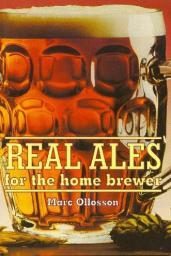 Real Ales for the Home Brewer was written by Marc Ollosson between 1992 and 1996 and first published in 1997 by Nexus Special Interest. The book was instantly successful with brewers, both beginner and seasoned alike, and contained over 100 quality recipes. 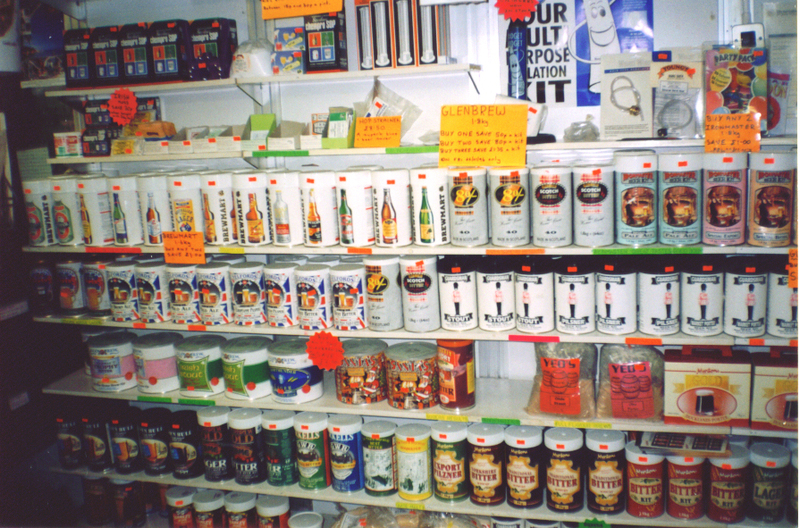 Each one tried and tested many times by the author and/or customers of the home brew shop Marc owned. 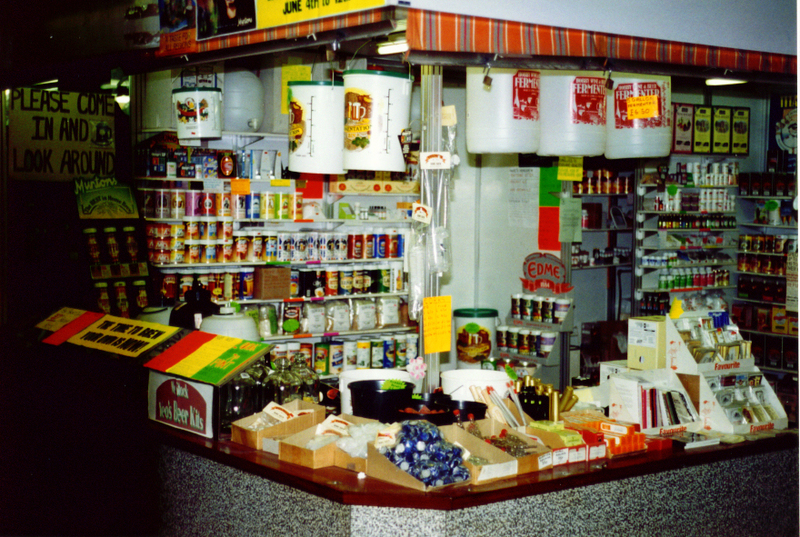 Between 1992 and 1998 Marc ran a successful home brew business in Bridgend. The shop was not just a place to buy from but also a place for customers to speak to fellow brewers and wine makers with coffee freely thrown in. 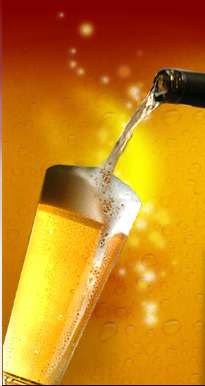 Not content with just selling kits and ingredients Marc constantly brewed both wine and beer, on and off the premises, so that customers could see how the processes worked and to taste the final results. Marc let customer demand decide where to buy his stock from and this led to dealings with Tuckers Maltings and Brupaks in the quest for quality ingredients for his customers. His ethos was you can only make quality beer with quality ingredients. It was an ethos that served him and his customers well. Sadly the home-brew shop in Bridgend closed in April 1998, after 6 fantastic years, and Marc eventually moved from Wales to Norfolk, where he now enjoys the Norfolk Broads and works for a large public sector employer. The title remained a constant seller in shops and attracted much praise for the book and the recipes it contained, especially Styrian Stunner. In 2008, after 11 years of popularity, Nexus decided not to reprint the book and the publishing rights reverted to Marc. For 5 years the book was sold digitally and then early in 2013 Amateur Winemaker & Special Interest Model Books approached Marc with a view to reprint the book. Marc was very keen and the publishing rights were passed to the publisher.